The GSTR-9A is a simplified annual return for the business owners who are looking to avail the Composition Scheme under the GST regime. The return would consist of all the quarterly returns filed by the compounding dealers/vendors in that financial year. Simply, the form consists of all the information provided in the quarterly returns by the composition taxpayers during that financial year. 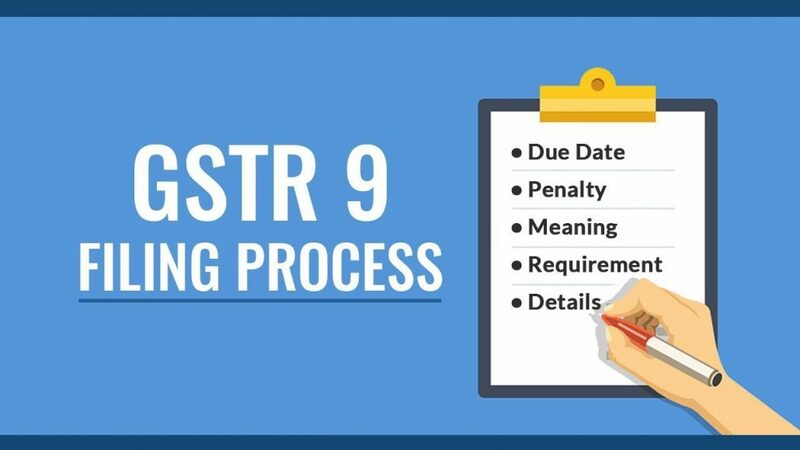 You would need to file the GSTR-9A form annually by 31st December following the financial year which is being reported. For instance, an Individual who is filing the GSTR-9A for 2018 must file it before 31st December, 2019.
Who needs to file GSTR-9A? If you are looking to apply for the Composition Scheme under GST, it is required that you should be registered as a business owner and a composition vendor under GST. The aggregate turnover of the business should be less than Rs 75 lakh per annum. For the North Easter States, the aggregate business turnover should be less than the Rs 50 lakh per annum. 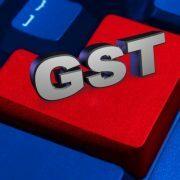 As an Individual who is registered under GST, you can have the record of all the transactions made during each year of the financial year. Under CGST, you would be required to pay Rs 100 per day of default and under SGST/UGST also there would be fine of Rs 100 per day of default. So in total you would need to pay Rs 200 per day of default. What details one should provide? Details of Expenditure – In here, you would need to provide a comprehensive detail of the purchases made during the financial year in addition to the HSN and the SAC codes of the goods and services involved. Details of Income – You would be required to provide the details of income from any source other than the supplies. Return Reconciliation Statement – After providing the details on the sales and purchase transactions, the GSTN portal would reconcile the transactions automatically and tax would be displayed under the different tax categories in addition to the interests, penalties or liabilities. Other Amounts – Whatever payments have to be made excluding the tax liabilities such as arrears, Refunds and so on. Profit as per the Profit and Loss Statement – All the details on gross profit, profit after tax and net profit for the tax period.